Highest quality lithium 3 volt CR123 battery in economical bulk packaging. Duracell 3v 123 batteries deliver long lasting reliable power. The Duracell Lithium 3 Volt Lithium CR 123 Battery is a high-rate 3V lithium battery and it’s yours in economical bulk packaging for smart savings from Medic Batteries. This hard-working Lithium 123 battery is ideal for delivering long-lasting, reliable power to digital cameras and other photo equipment, AEDs, Streamlight and SureFire tactical lights, and firearm lights. Outstanding performance and reliability combined with a great price makes the Duracell Lithium 3 Volt battery a great buy. 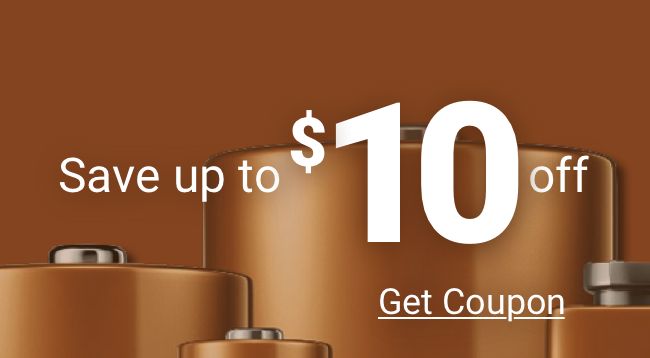 As with all batteries we sell at Medic, these are 100% guaranteed. Our lithium 3V batteries are fresh and highly dependable. Each lithium 3 Volt battery has a minimum 4-year shelf life and is date coded with the expiration month and year stamped on each battery. Fast delivery to your door means same-day shipment on most orders and faster-than-you-expect delivery on every order. Questions? Our customer service battery experts take your calls 9AM to 5 PM EST Monday-Friday. We have real people on the phone to make sure your questions are answered in real time. When you want peace-of-mind power and performance, trust Duracell Lithium 3V Lithium CR123 batteries from Medic. Great product. Great price. Great service. Why shop anywhere else! Note: The Duracell Ultra CR123 Battery is a bit larger than the CR2.